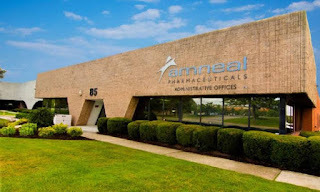 Amneal Pharmaceuticals, Inc. is a publicly traded generics and specialty pharmaceutical company. The company is headquartered in Hayward, California and has additional offices and facilities in New Jersey, Pennsylvania and Taiwan, R.O.C. It is considered as fastest growing fortune 500 firm.